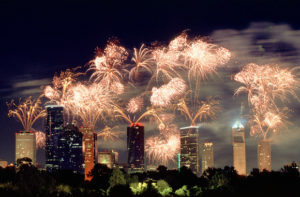 Perfect views of Houston’s Spectacular Fireworks Show! 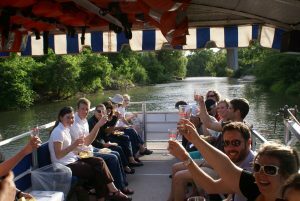 Avoid the crowds and view the city’s fireworks extravaganza while floating along Buffalo Bayou and enjoying bubbly and light snacks. We can only accommodate 21 lucky guests, so sign up now for this cruise! 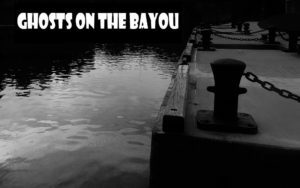 Join Buffalo Bayou Partnership guide, Andrew Groocock, as he shares stories of haunted tales and legends along Buffalo Bayou. Costumes are encouraged in keeping with the Halloween spirit and to continue the ghoulish fun in Downtown after the tour.